You are here: GeekSays Technology News » Apple » Jailbreaking. Should you do it? There comes a time in the life of many Apple mobile device owners when they find out about a process known as ‘jailbreaking’ and start wondering whether it represents something that they should do. Jailbreaking pretty much means rooting your phone in order to allow different types of applications to be installed, but also to tweak some of the iPad’s, iPhone’s, or iPod’s setting in order to bring a more unique, but also pleasant interface. In the past jailbreaking was considered a great idea as it allowed people to bring in many new functions to their phones, leaving aside the actual apps that they could get for free. Apple then took some measures and made sure that some of the features that people were jailbreaking their devices for would be featured in the official software updates. Today, the opinion to jailbreaking differs from one person to another. While you can always still tweak some of your device’s settings, one of the main reasons that people jailbreaking their Apple devices today is due to the fact that it offers the ability to get a large number of apps for free, but also apps that aren’t even available on the official Apple store. With this in mind, if you’d like your device to be unique or you’d like to use more apps, then chances are that jailbreaking is for you, but don’t forget the fact that there are still disadvantages which include the lack of updates in apps, the need to wait before updating your device and a possible lower performance ratio. 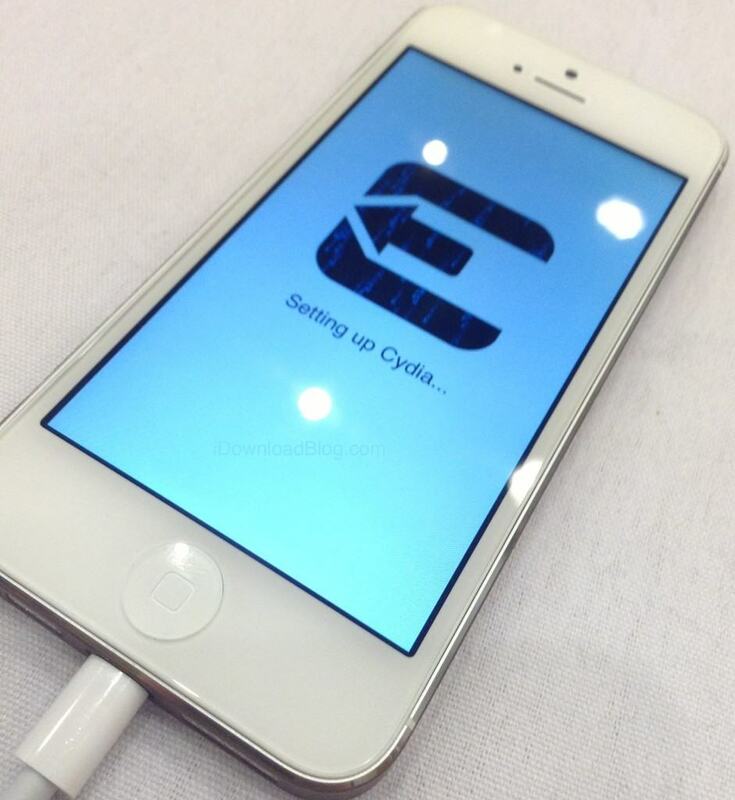 What do you think about jailbreaking? Is your Apple device jailbreaked? If yes, why? If no, why not? One should definitely try it out, but must aware of the consequences, too. If your iPhone has already done with the warranty and if you want to add some amazing functions to you are iPhone you must do that. I prefer to do so under the guidance of an experienced person so that you don’t brick your device. Nice post.